Discussion in 'Loco Suggestions & Proposals' started by GT46PAC, Jun 11, 2018. Great job! That's a nice looking model, and the textures are just dirty enough to make the locomotive look like it's being used for what it was built for. Without tools you can still import it into the UE4 engine and at least get some idea of what it'll look like in TSW should DTG ever get their act together. These look fantastic! Nice work! The textures have come out looking great! You should bring some of these into TS2018. I'd certainly be interested in some Indian Railways addons. 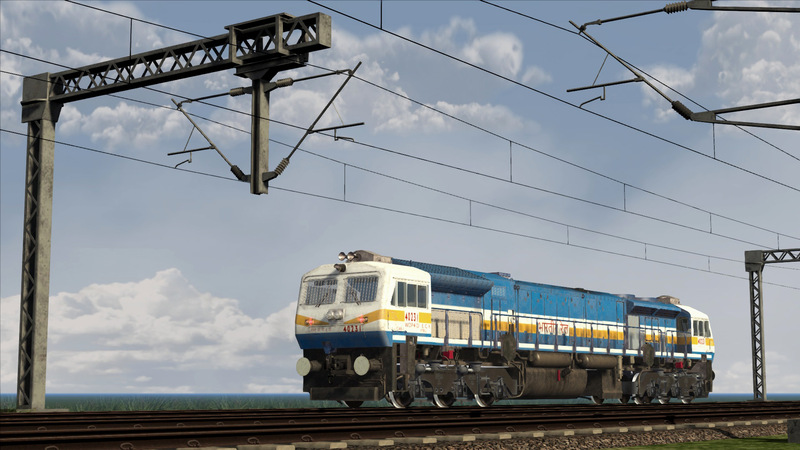 Is there a big Indian train sim community? I will go probably with TSW if DTG allows SDK. There is only a small community for OpenRails, nothing much with RW and TSW. These were replaced by Indian Railways with models of big glasses. Seriously quite impressed! Keep the updates coming! You should do speedarts of these, I'd love to watch how you build these high quality models! Beautiful! 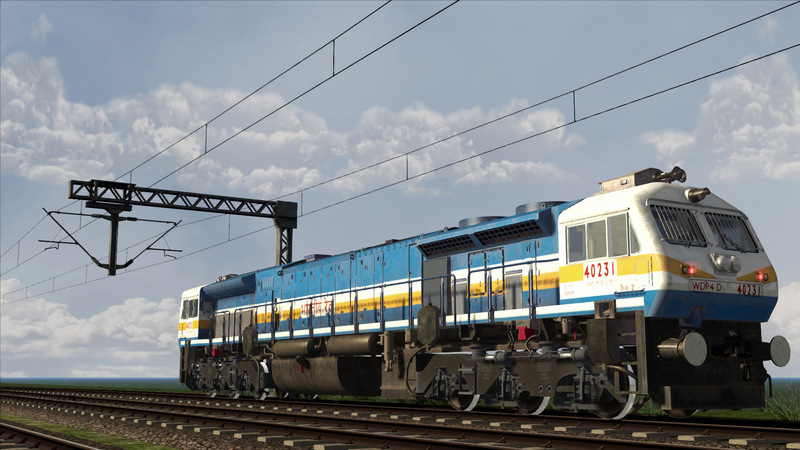 There is also an non self generating version which was used in premium trains where the power was supplied by END CARS. Thanks. I will surely update. This is one of the oldest shunter. Mostly found at Delhi and Mumbai region. Now most of the have been scrapped. Dovetail, you should offer the OP a job! Can you made a amtrak 73 piedmont ? It depends on the resources available, like photographs, precise drawings etc. Hello, you can make colour ID Map for more precise strips. I can't view any of the images.. If you can not view any images, have a look here at artstation. And that's why I can't view the images, Artstation is broken at my end. @GT46PAC . Nice work .Congratulations. are there any realistic route you have done?? Unfortunately nothing I made apart from above. Just waiting for TSW editors By the way. Indian Railways Wagon for transportation for cement and other stuffs. GT46PAC One of the screenshots you posted no longer works.